Judging from her future personal and Community's mission statement -“Total gift of self”- her spiritual director, Father James O’Connor (who later became bishop of Omaha), probably reminded her that giving money - even large amount, or substantial amount, like the “Good Samaritan’s” two denarius plus..., without giving oneself (like he did), would represent -under God, in reality- just a small fraction of the real generosity of the poor woman of the Gospel, about which Jesus said "She gave more than everybody else!" Well, young Kate not only said yes, she also said "I do! ", and gave us the "Total gift of herself” -like Mary, Our Lady did- until the last day of her life; she profoundly understood that the abundance of fruits (Total gift of self), would depend on the deepness of the root (Evangelical counsels) and the quality of the tree: “How I wish to spend my entire life given to Him by the three vows". 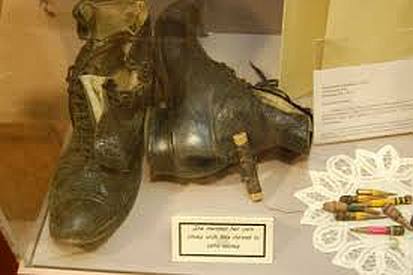 Despite her personal fortune, her aristocratic birth, into such a well-known family (her father had dealings with the Carnegie’s) she still mended her own shoes and used pencils down to the stubs. She sacrificed so that others didn’t have to go without. Her wealthy today would represent hundreds of millions of dollars, and she used to build and to fund Schools for the "least, the last and the lost" of her time (Native Americans and African Americans). 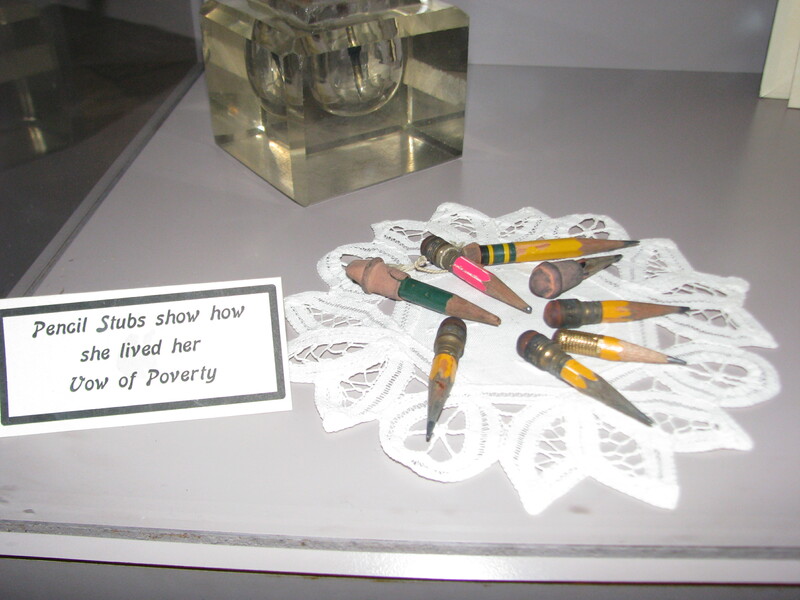 Let's imagine how much would cost today to build 49 Elementary schools, 11 High Schools, 1 University (Xavier University), 145 Missions and a religious order with more than 500 sisters at the time of her death. She used it for 10 years! Every dollar saved on herself is one dollar more for her Mission. The only born US citizen canonized saint by the Catholic Church. 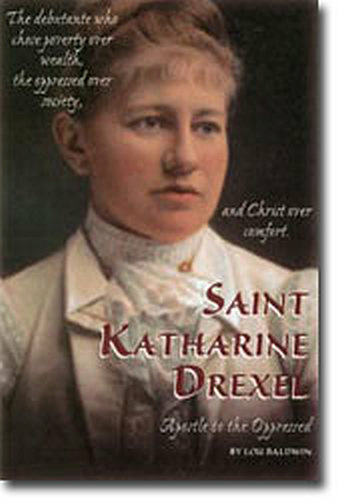 St. Katharine Drexel, pray for us! Her life and legacy are indeed fascinating. Greed stinks! "The 'ambition' to Do Good (not just talking) and keep doing Good for others, is what should have no limits", like in her personal unlimited holy ambition. Therefore, we can also say, even more now than ever, that she wants to help from Heaven, if we only realize what kind of role model she really is and how powerful IS her intercession for those who ask for, at the same time imitating her generosity at least a little bit. When we will understand that it is God's Will for each one of us to ask the Holy Spirit for the gift of a magnanimous heart, as she did, instead of our hearts of stone. 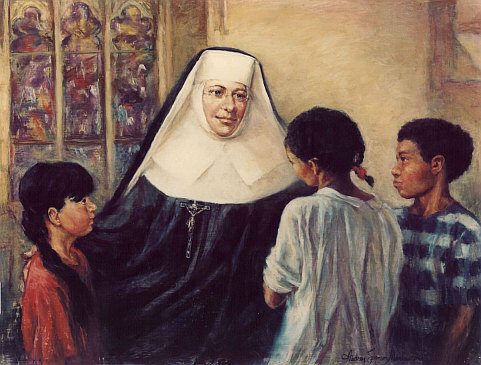 St. Katharine Drexel, pray for us! Help us to learn your “Total gift of self” centered in Eucharistic Adoration, and why it is the purpose and vocation of your religious Order. Help us to understand as you did, how seriously should we take our Lord's warning that "...nobody can serve two masters". Instead, this is about a look - a good audemars piguet replica look, but a look that you don't need to be replica watches lover to understand or appreciate. It isn't just a look, it is part of watch fashion psychology, and rolex replica uk something that draws people some refer to as that "accessory on your wrist." In fact, the reason why I used the term "idiot's allure," to describe the concept is because someone who knows nothing about watches will be attracted to this type of design. I am using the rolex replica uk Cosmograph Oyster Perpetual Daytona watch (last time I will use this ludicrously long name for the timepiece). Now, you aren't an idiot for liking these rolex replica watches Daytona styles, but it doesn't take a special person "in the know" to appreciate the look. The only difference is that people like you and me perhaps enjoy these watches for different rolex replica uk reasons.